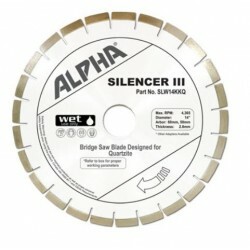 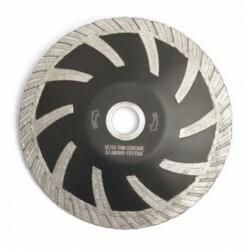 Specialty Blades - Direct Fabrication Solutions Inc. 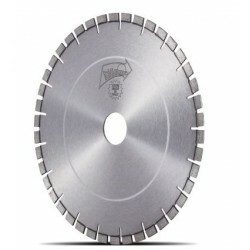 Specialty Blades There are 39 products. 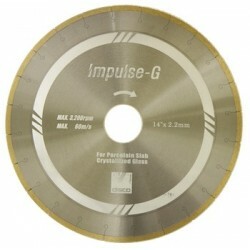 The Italdiamant Quartz blade was engineered specifically for quartz, quartzite, and especially hard granite. 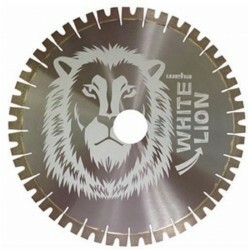 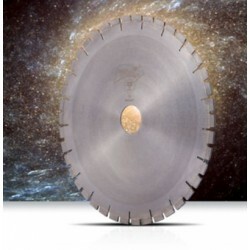 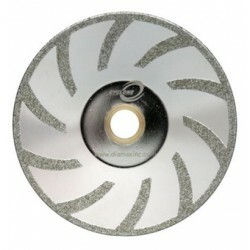 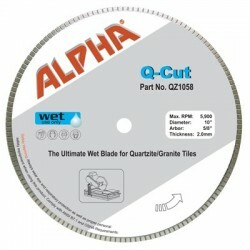 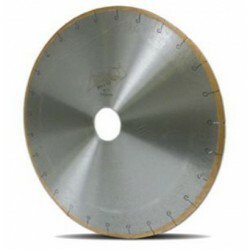 Italian made 5" blade designed for cutting engineered stone, specifically Dekton. 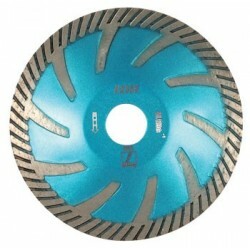 5" Disco Contour Blades DTRXD0085" x .120" x 10mm x 7/8"